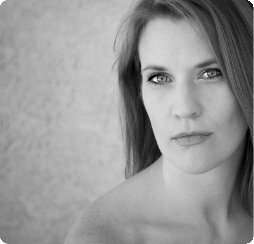 Joining the podcast today is Kerry Baldwin, an independent researcher and writer with a B.A. in Philosophy from Arizona State University. Kerry grew up closely with the prolife movement and was a strong activist in prolife causes. 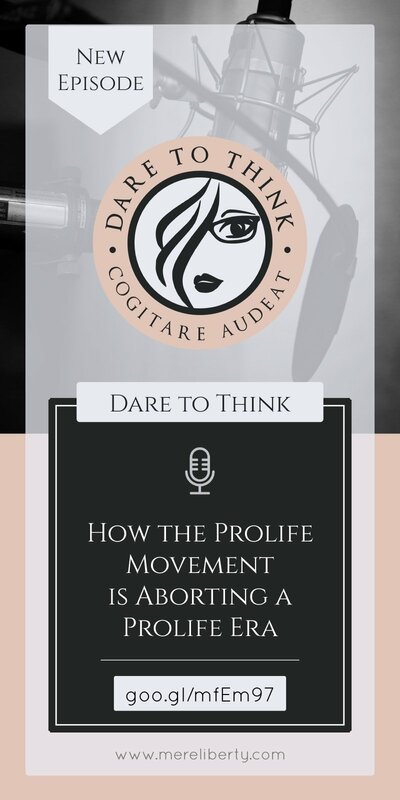 However, dissatisfaction with the political realities of the abortion debate and life circumstances made her question the movement’s methods and goals and led to a decade in which she did not participate in prolife rallies or causes. Earlier this year, Kerry broke her silence when prolife activist Jeff Durbin joined those calling for women who have abortions to be charged with first-degree murder. and give a five-star rating and review so new audiences can find Mere Liberty. Want articles like this in your inbox each month? No BS, spam or tricks... just useful content, written by Kerry. Thanks for listening to my podcast! Add your thoughts and comments by contacting me below, or you can interact with me and my patrons by becoming a premium member at mereliberty.com/membership. I welcome and encourage your thoughts, comments, and questions through email. Using this feature will not subscribe you to a mailing list. IP is a myth! But please be courteous when sharing. This work is licensed under a Creative Commons Attribution 4.0 International License, except for material where copyright is reserved by a party other than Mere Liberty.